 This webinar will explain what the SBA’s 8(a) Program is and how it can help socially and economically disadvantaged businesses win government contracts. Government agencies have goals each year for how many contracts they award to companies in the 8(a) program and it can be a great way to set your business apart from the competition in the government market. Topics will include the eligibility requirements for the program, the materials you will need to apply, the application process, and most importantly how the PTAC can help you throughout the entire process. The Wyoming SBDC Network PTAC team will be presenting this webinar. The team consists of Brett Housholder and Andrea Lewis and has over ten years of experience in assisting businesses with government contracting. They have been trained in various areas of the procurement process including required government registrations, finding opportunities, marketing to government agencies and applying for government certification programs like the SBA’s 8(a), Woman-Owned Small Business, and HUBZone Programs and the VA’s Veteran-Owned Small Business Program.